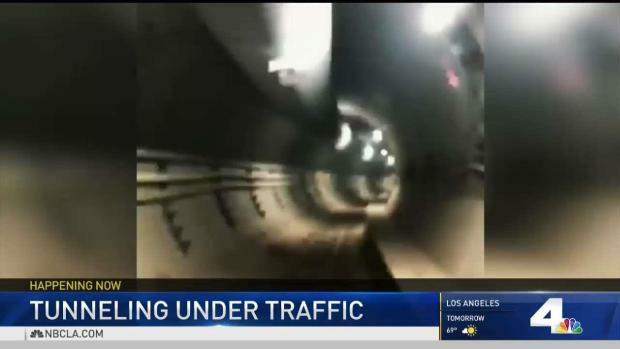 The electric vehicles are under intense scrutiny from federal investigators, who have been looking into post-crash battery fires and the performance of Tesla's Autopilot semi-autonomous driving system. 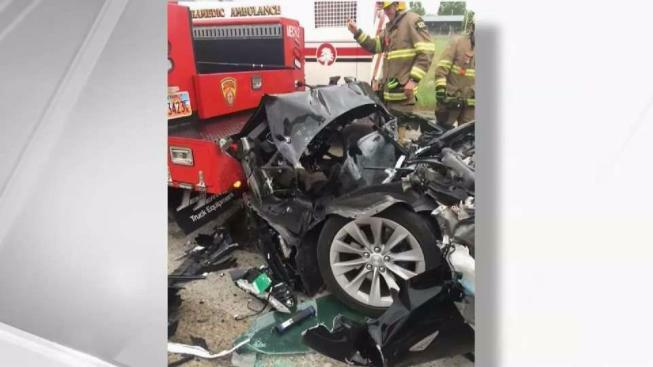 On Wednesday, they traveled to Utah to open another inquiry into a Tesla crash — their fourth this year — in which a Model S slammed into a firetruck that was stopped at a red light. We don't know of any Tesla fatalities in 2017, but the numbers can vary widely from year to year. There have been at least three already this year and a check of 2016 NHTSA fatal crash data — the most recent year available — shows five deaths in Tesla vehicles. 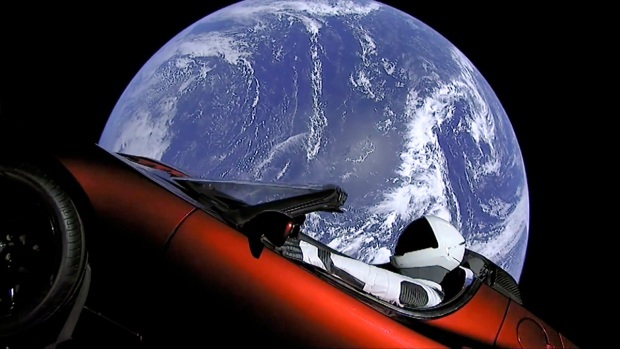 SpaceX CEO Elon Musk's Tesla Roadster is orbiting the earth, with a mannequin named "Starman" in the driver's seat. The Falcon Heavy rocket, powered by 27 engines and three boosters, lifted Musk's Tesla Roadster into orbit on Tuesday, Feb. 6.